Like pretty much everything that Apple produces, the Watch has already proven to be a financial success. Although Apple hasn’t confirmed, it appears that online orders have been overwhelming and that over 2 million were placed within 6 hours. An internal memo from the Senior Vice President for Online and Retail (catchy!) 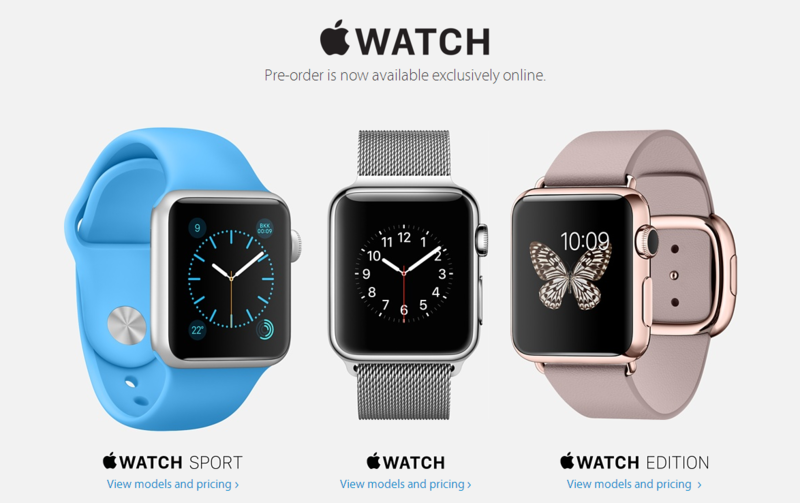 that has now leaked suggests that whilst those who have ordered online will receive their watches over the coming weeks and months, it won’t be until June that people can expect to walk into an Apple store and actually walk away with a Watch. Presumably this situation applies to the US, so quite how UK stock will vary isn’t clear, but it might be worth checking before making a long trek to an Apple shop just in case.